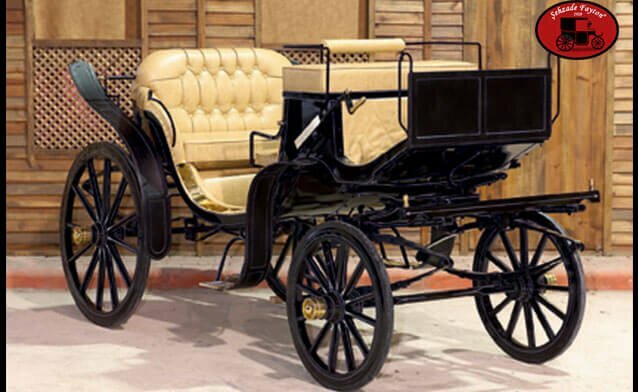 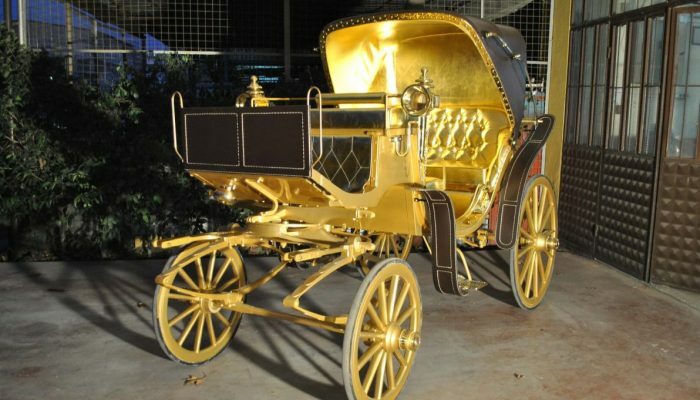 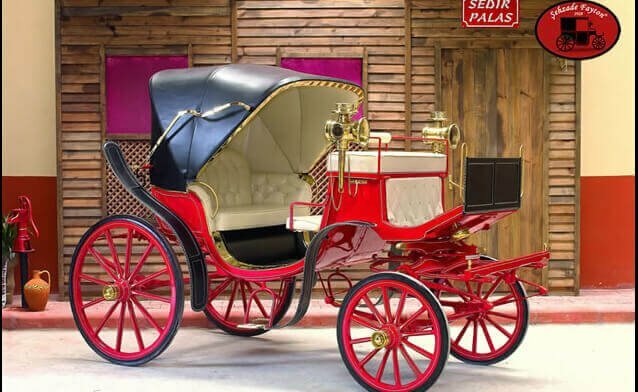 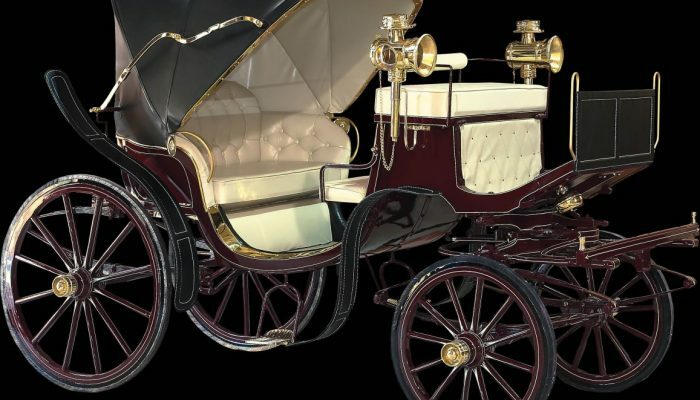 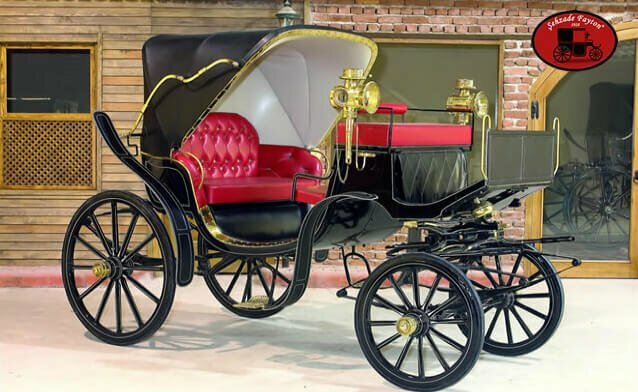 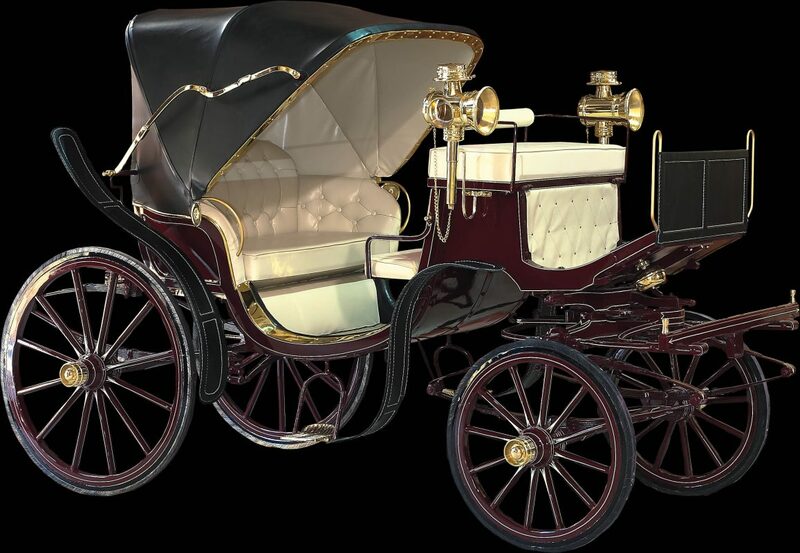 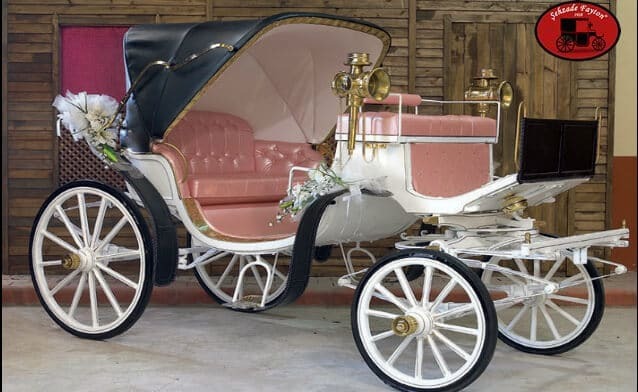 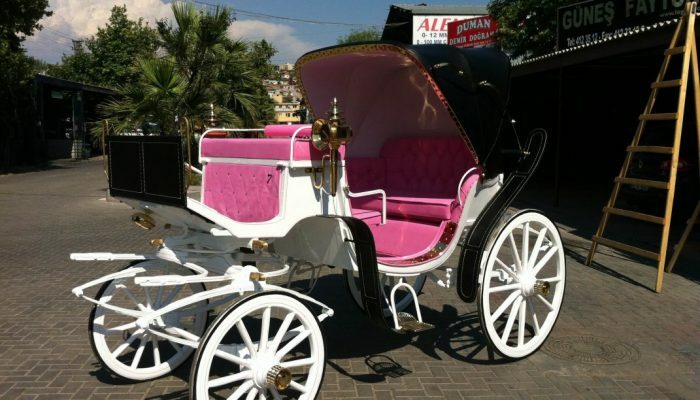 This model, which is used as a luxury transportation tool in the Ottoman period, is suitable for single and double horse usage and is the best known phaeton model. 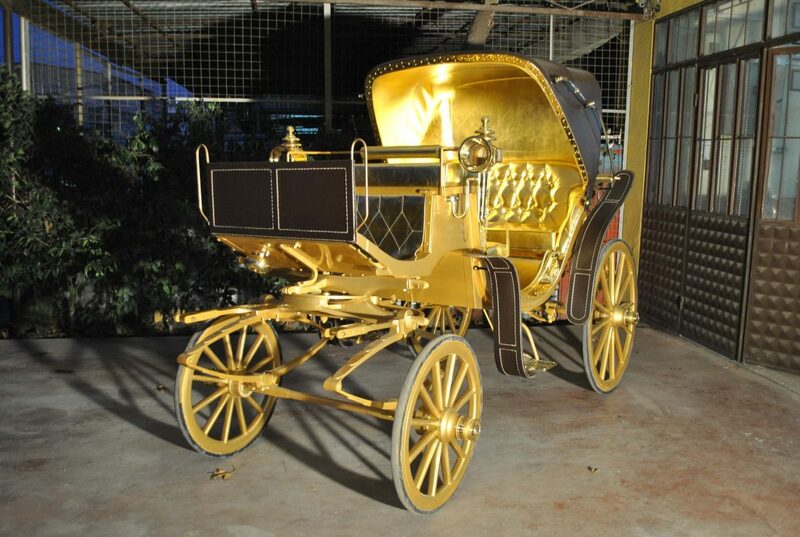 Victoria is known as mirrored bellows at that time. 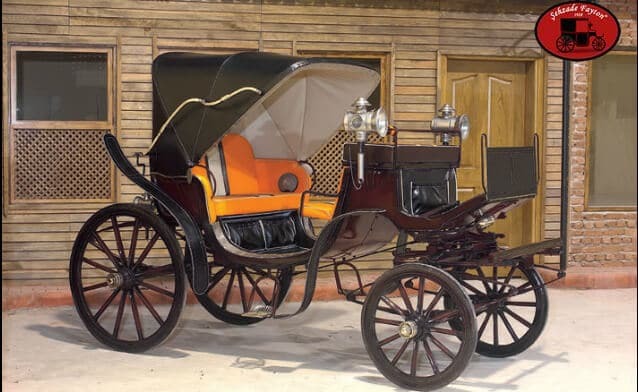 This model with 4 + 1 person capacity was actively used until 1970. 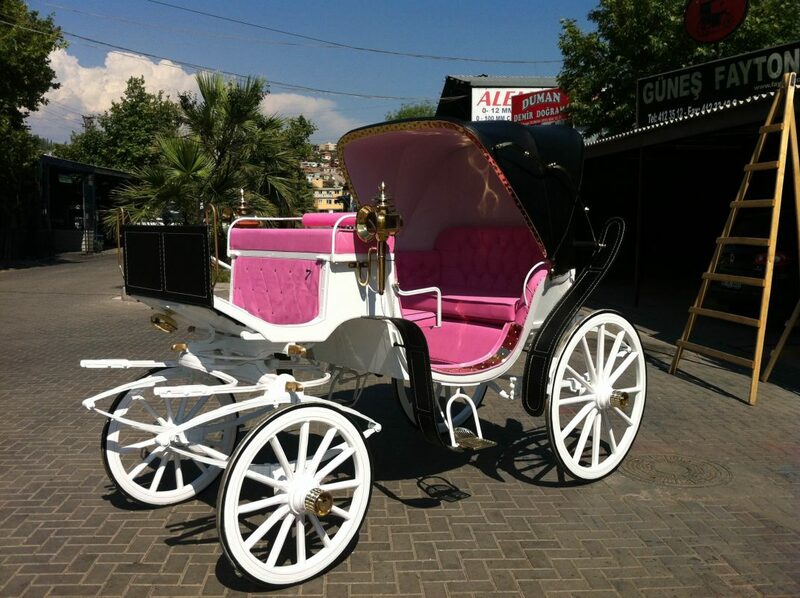 Afterwards it was still used in many cities for nostalgia and tourism There.